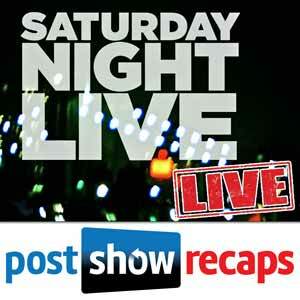 NOTE: SNL podcasts are no longer available on the main Post Show Recaps feed. 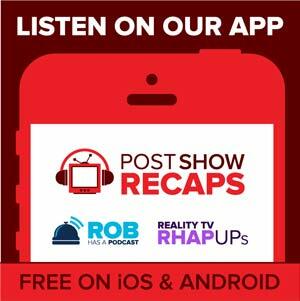 To make sure you never miss out on an episode, subscribe to the SNL-only feed by going to postshowrecaps.com/snlitunes. 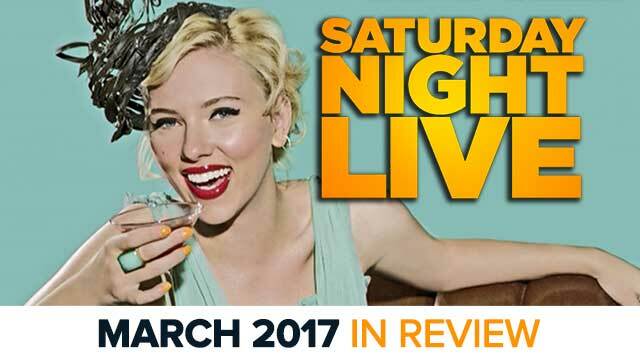 Rich Tackenberg (@richtack) and Mike Bloom (@AMikeBloomType) discuss the March episodes of SNL, hosted by Octavia Spencer and Scarlett Johansson. As always, feel free to let us know your thoughts on the sketches discussed, as well as the podcast. We look forward to seeing you in April for Louis C.K. and beyond!